Indeed, it is wonderful to free your iPhone, iPad and iPod by jailbreaking iOS 7. Yet, inopportune operation may risk your device. Thing happen on Mr. Dillon can be easily solved if you have read the first note on Evasi0n7-“Backup your device using iTunes (or iCloud) before using evasi0n. If something breaks, you’ll always be able to recover your data.” To avoid more similar mistakes, in this article, I will emphasize some important notes before jailbreak iOS 7 for iPhone, iPad, iPod, and give the possible solutions if you have got into trouble unfortunately. It seemed unessential. Actually, still some guys jailbreak iOS 7 blindly that only for the trend or just for fun. Being clear about the purpose of jailbreak, and it would be better to do something significant. It is important, special if this is the first time you try to jailbreak your device. 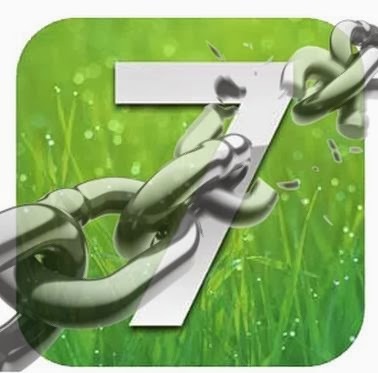 The EvasiOn iOS 7 jailbreak is an untethered jailbreak which enables to free your device from the limitations imposed on it by your carrier, whether that's AT&T or Verizon, and Apple. It is compatible with any iOS devices like iPhone 5S/5C/5, iPad Air, iPad mini and iPod touch running on iOS 7.0, 7.0.1, 7.0.2, 7.0.3 and 7.0.4. From previous experience, a lot of iPhone users lost their data after the jailbreak, so it is highly suggested that backup your iPhone or iPad data before use Evasi0n7. Click here to learn how to backup iPhone data on iCloud/iTunes/PC quickly. If you do not have a backup, go for Tenorshare iPhone Data Recovery, a smart data recovery program supports all devices to recover data lost after jailbreak without backup. Open “Settings App”> Select “General” from left panel> Select “Passcode Lock” on right side> Enter your current passcode> Tap on “Turn Passcode Off”> Enter current passcode. Turn off! Note 5: Stop any task on iOS and iTunes during the jailbreak process. Incompatible operation may break the process. Don’t panic when the process gets stuck, the correct operation is to restart the program. iPhone or other device can then be rebooted and the jailbreak process done again. You may get this error if you are using OS X10.8 or later version. Then, choose open and again click on open in the dialogue box. OR right-click, choose Show Package Contents>> Contents>> MacOS>> and click evasi0n7. That’s it! Of course, it would be best that you jailbreak iOS 7 perfectly without any mistake. 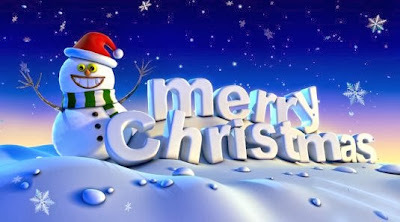 And, Merry Christmas!